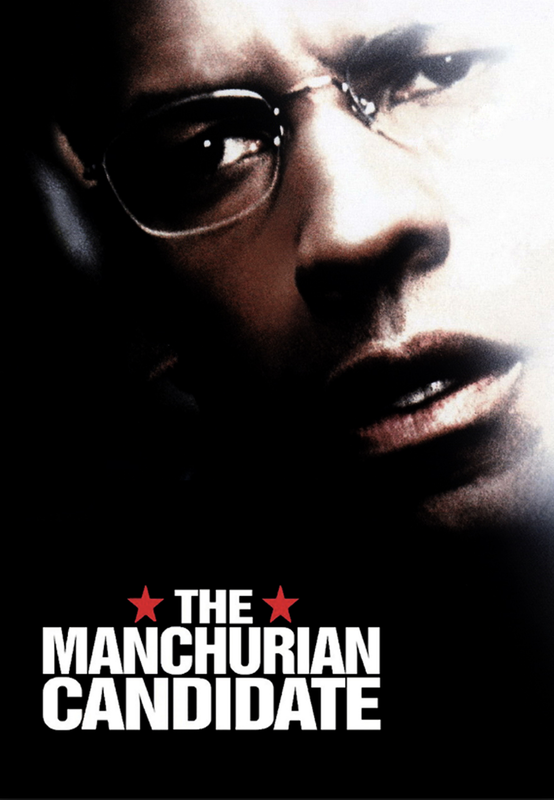 Next up is The Manchurian Candidate, a movie about a US election. This will be timely and I think you'll enjoy the movie. It relates to our next topic -- free will. The quiz on the movie is on October 12, the first day after fall break. 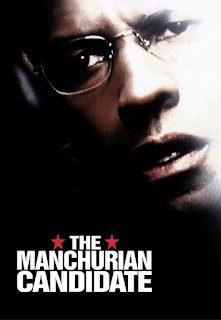 Make sure you watch the 2004 remake, with Denzel Washington. The 1962 original, starring Frank Sinatra, has a significantly different plot. The library only has the old version, but they're ordering the new one. It's available at Hulu (7 day free trial!) with the Showtime add-on. You can watch it at Amazon with a Showtime subscription (7 day free trial!). You can pay $2.99 to watch at YouTube. It's also available on iTunes to rent at $2.99, if you use iTunes. You can order the DVD at Amazon for just $4.99. While watching, ask yourself when the characters act freely and when they don't. What are they responsible for? What are they not responsible for?